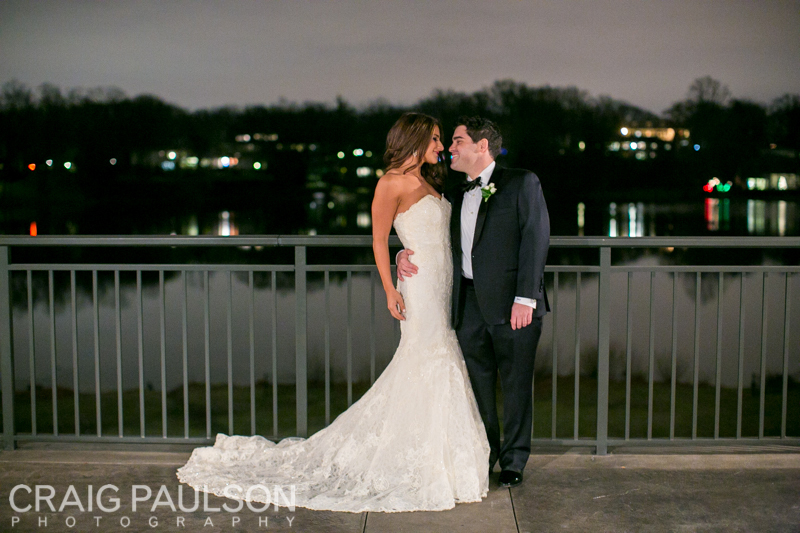 With blessings from all the family and friends present at their wedding, Lauren & Evan had a lovely evening at The Village Club of Lake Success in Long Island. Both the bride and the groom got ready at The Inn at Great Neck without seeing each other. After prepping, they both saw each other for the first time walking along the golf course at the club. Soon after the couple’s sweet photo shoots on the golf course, friends and family joined together for more photos. Everyone happily watched and congratulated as the couple signed the Ketubah shortly after. 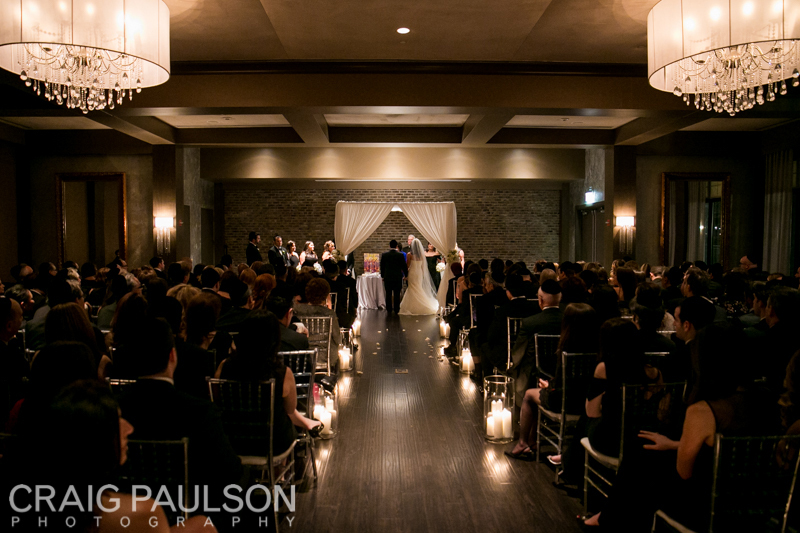 Their candlelit ceremony was beautiful and heartfelt as the two officially tied the knot. Later in the evening The Original Faze 4 Band provided great music for the night and everyone had a great time with lots of delicious food and dancing.